Teaching and learning in the spirit of our Catholic faith. 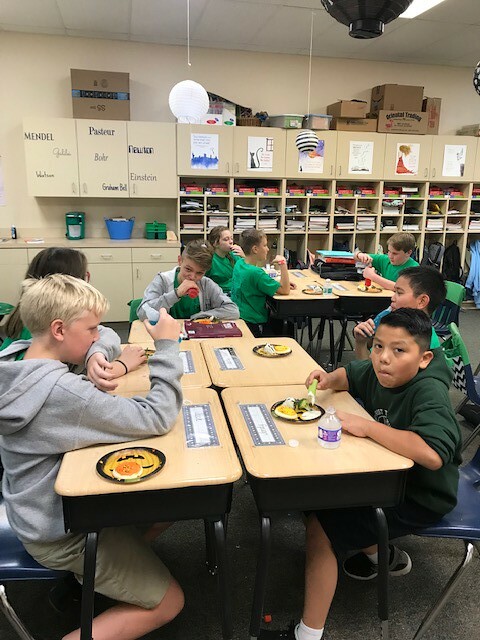 Christ the King Catholic School provides a quality Catholic education supported by the family, the teacher, the parish, and the community and makes a commitment to meet the specific needs of the academic, physical, social, and spiritual development of each student in a Christ-centered environment. 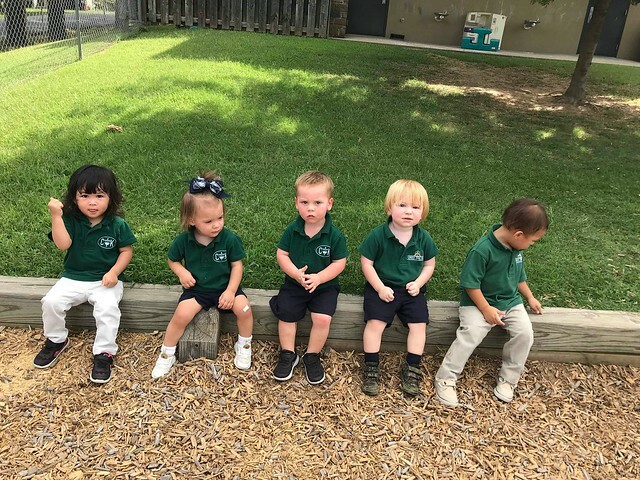 Christ the King Catholic School, as part of the Catholic Schools of the Diocese of Little Rock, seeks to offer high quality academic programs which are integrated with religious truth and values. Students are prepared for life in today’s Church and Society and for leadership in society and the Church of tomorrow through a strong, basic, and contemporary curriculum which includes instruction and formation in the beliefs, values, and traditions of Catholic Christianity. The development of the whole person of the student: spiritually, intellectually, personally, socially, and physically, is the focus of Catholic education. The teachers, as partners with the parents, play a significant role in this educational ministry as they daily witness to the meaning of mature faith and Christian living. They are selected with care and are challenged to on-going professional and spiritual growth. Get to know some of our teachers!